I've heard that a lot of RV Manufacturers are going out of business or filing for bankruptcy. Do you know which RV manufacturers are going out of business or where I can find a list of motorhome manufacturers who are now bankrupt? Teton and carriage are out of business. Newmar and new horizon are the #1. Custom trailers. Alpenlite went out of business and Hitchhiker is going out of business the end of 2012. How can Teton still be in business when I phoned the number on website and it's no longer in service. Even the service number listed just rings and rings and rings....no answering, no message, nothing. Are they or are they not still around. They make one fine 5th. Teton Homes, maker of luxury fifth wheels, is still very much in business. Monaco and Fleetwood showed a refreshing lineup of RVs at the December 2009 National RV Trade Show in Louisville, KY.
Winnebago displayed an array of coaches at the high and low price points. Winnebago also showed the Via that includes a queen bed and the popular Sprinter chassis. 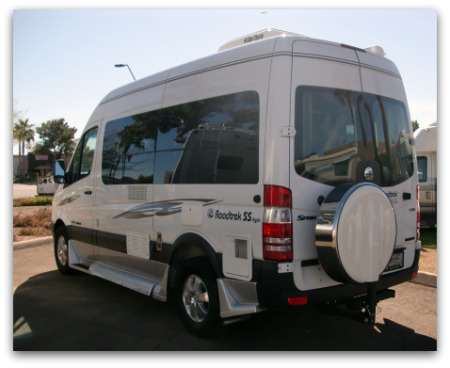 Roadtrek has introduced a rear slide-out on their SS-Ideal Class B motor home. 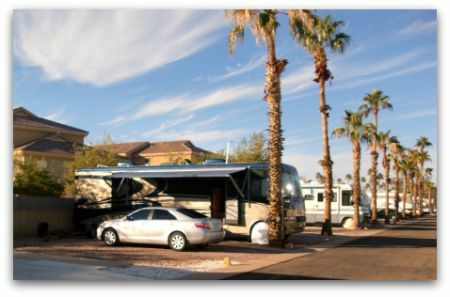 Newmar highlighted their Mountain Aire luxury mothohome. Jayco, Coachman, Forest River, Four Winds and Damon also introduced a number of new or re-modeled coaches at the show. 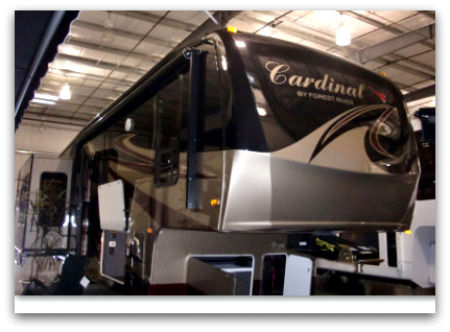 With so many RV manufacture's out of business, the 3rd party extended warranty is a must. We just bought our Rexhall Aerbus a year ago and spent the extra cash to get the premium warranty offered by our dealer. One year later, we just had all the small problems fixed while we were back home for a visit. Generator Oil Leak, Washer/Dryer not drying, Charge controler sometimes not charging batteries fully, CO2 detector quit and water leak in the toilet valve. Still one more year left on the extended... I think it was more than worth it. Any RV from manufacturers who have gone out of business are referred to as orphan RVs. If you are considering purchasing one of these because they are being offered at rock bottom prices now, I'd be careful to get all warranty information in writing. If you already own an orphan RV contact the manufacturer and see if they are still honoring the warranty contract. Be aware there is a difference between the manufacturer's warranty, and an extended warranty or service plan through a third-party. If your purchased a third-party or extended warranty and the company is still in business they should be honoring repairs. 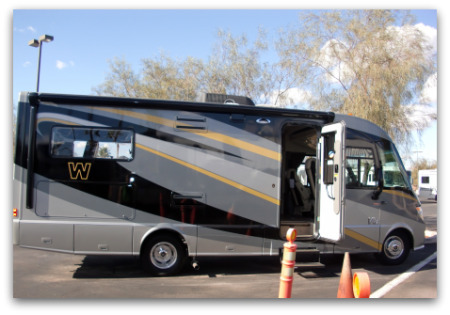 What happens to my recreational vehicle warranty if the RV manufacturer is out of business? The recession has really taken a toll on the RV industry. Quite a few RV manufacturers are out of business, and every big RV manufacturer is either laying employees off or cutting back on production. Here's the list that we are aware of. If anyone knows of others please comment.